The alliance will be supported by the payments bank's network "to reach deep rural pockets and serve the underinsured", a company statement said. PMJJBY offers life insurance cover of Rs 200,000 at a premium of Rs 330 per annum, and will initially be available at 1,00,000 banking points of Airtel Payments Bank. The number of banking points will be scaled to over 5,00,000 over time. PMJJBY aims to enhance penetration of life insurance among underinsured masses contributing to financial inclusion in the country. "The product PMJJBY provided by Bharti AXA Life offers Rs 200,000 life insurance cover for a nominal premium of Rs 330 per annum and can be purchased by all existing or new Airtel Payments Bank savings bank account holders between the age of 18-50," said the statement by the payments bank. The process of purchasing the said policy is fully digital, ensuring convenience for consumers, it added. Interestingly, the alliance comes just days ahead of the long-awaited launch of India Post Payments Bank (IPPB) that will have at least one branch in every district and focus on financial services in rural areas. IPPB is scheduled for launch on August 21 by Prime Minister Narendra Modi. Two branches of IPPB are already operational, and the rest 648 are planned to be launched in every district of the country. 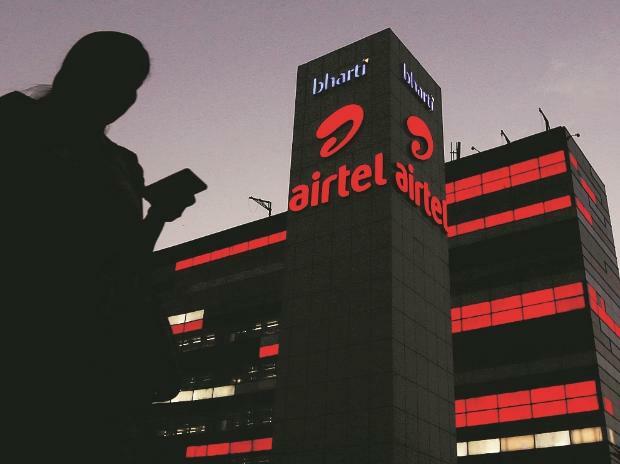 Meanwhile, Airtel Payments Bank's CEO Anubrata Biswas said association with Bharti AXA Life is one important step in the company's journey towards building meaningful customer relationships. Bharti AXA Life CEO and MD Vikas Seth said: "This is the first step towards our journey of Insure India' with a view to bringing affordable life insurance to every household through Airtel Payments Bank's vast and productive network". The alliance will strengthen the insurer's strategy of multi-channel distribution and presence across India, he added.